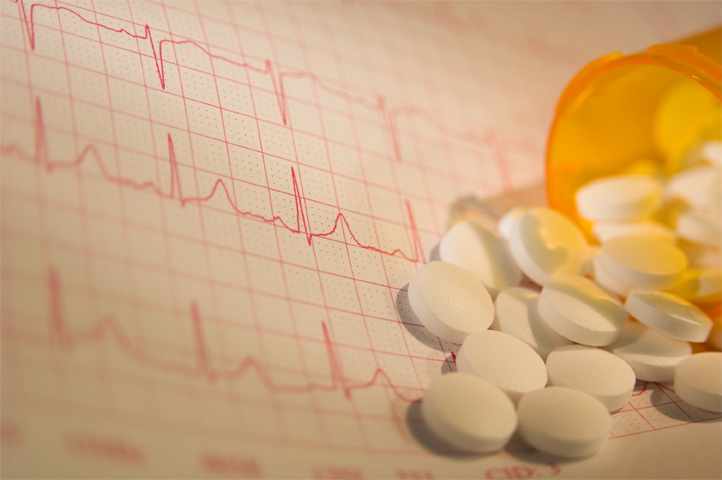 ROCHESTER, Minn. — Almost 1 in 6 of the millions of Americans on the new blood-thinning medications for atrial fibrillation, a common heart condition characterized by an irregular and often rapid heart rate, may not be receiving the recommended dose, new Mayo Clinic research finds. Roughly 10 percent of patients on these drugs for atrial fibrillation have severe kidney disease, and the research, published today in the Journal of the American College of Cardiology, found that more than 40 percent of them are receiving a higher dose than recommended. That could lead to serious bleeding risks. Also, among patients without severe kidney disease, 13 percent may be underdosed. The researchers found that for one medication in the group – apixaban – underdosing may be less effective at preventing strokes. 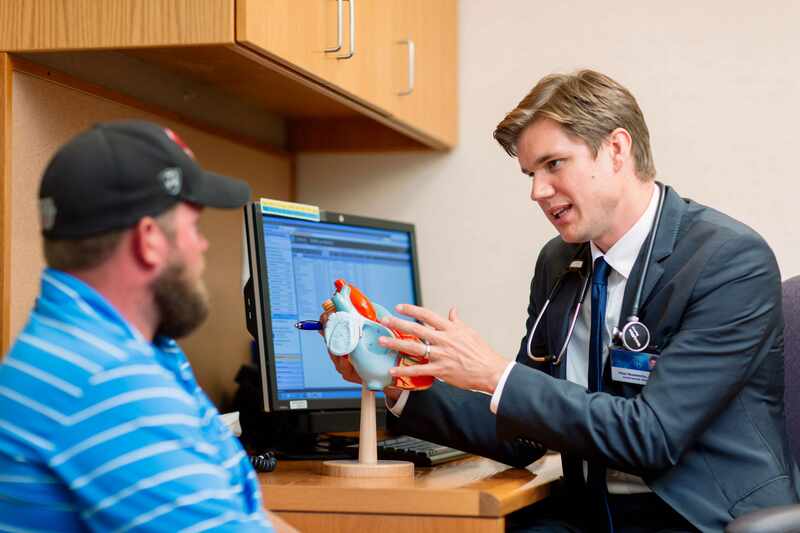 Dr. Peter Noseworthy consults with a patient. • Bernard Gersh, M.B., Ch.B, D.Phil. OptumLabs is a collaborative center for research and innovation co-founded by Optum and Mayo Clinic, and focused on improving patient care and patient value. The database is a comprehensive, longitudinal, real-world data asset with de-identified administrative claims data, including medical claims and eligibility information, as well as electronic health record data. The Kern Center for the Science of Health Care Delivery, which leads the relationship with OptumLabs for Mayo Clinic, has published a number of studies identifying areas for potential improvements in health care delivery using the OptumLabs Data Warehouse.